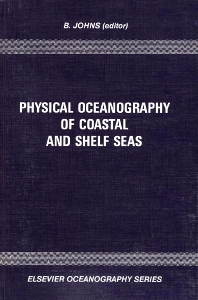 This book provides a thorough treatment of both theoretical and observational aspects of the interaction between the sea-floor and the near-sea-floor dynamics; the effect this has on the distribution of internal and seabed stress; and the relevance of the associated dynamics to sedimentation processes. The theoretical work described involved both analytical and numerical modelling studies of a wide range of near-shore and shelf processes. These provide a valuable store of information on the interaction between the sea-floor and the dynamics of the overlying water. The book also includes an account of tidal analysis techniques and how these are being applied in the analysis of tidal current measurements. The observational studies relate to measurements of near-sea-floor turbulence and sand-transport in the littoral zone.